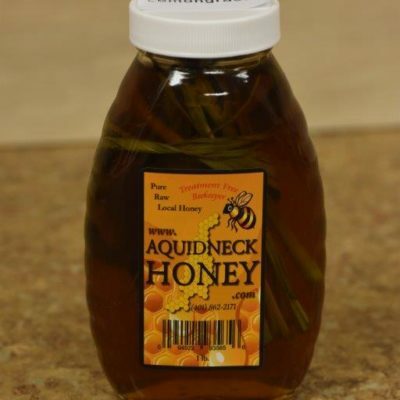 Hello, I am Jeff the Beeman, and I am happy that you have found Aquidneck Honey. I began keeping honeybees in 1996 In Newport RI with a couple of hives. My grandfather was an immigrant from Portugal and an incredible gardener. I would spend weekends and afternoons first landscaping and then gardening with him. His talent and passion for agriculture amazed me. Introducing Ceylon Cinnamon made in Sri Lanka, Our Honey infused with Ceylon Cinnamon has Many great attributes, First and foremost it has an amazing taste as well as several heath benefits, Learn More About our Ceylon Honey… We have select products that you can certainly add Cinnamon to your honey during checkout. 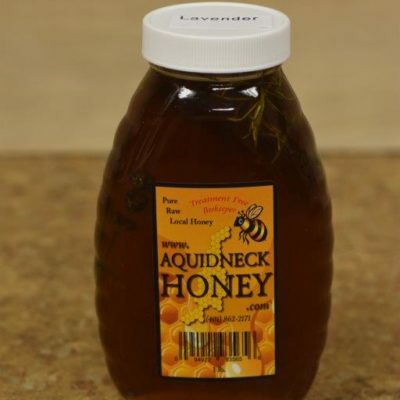 When you sign up for Aquidneck Honey’s Exclusive email list, you’ll receive special News, Events and coupons. we do not share your information with anyone. WE WILL BE GLAD TO TAKE YOUR ORDERS OVER THE PHONE OR AT BEE HEADQUARTERS.